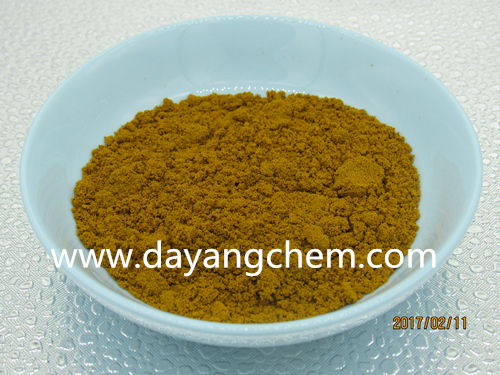 Brand World vat dyes produced by Xuzhou Dayang Chemical Co., Ltd belong to the type of anthraquinone and anthracene ketones, which is applied for the dyeing of cotton, linen, rayon and blended fabric materials. 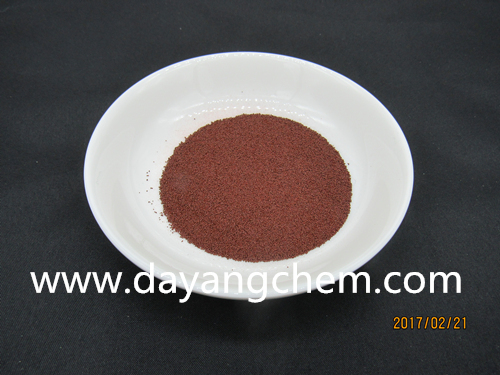 It appears to the environmental dustproof particles with very good water diffusion, uniformity of dispersion and anti- cohesion of suspension. 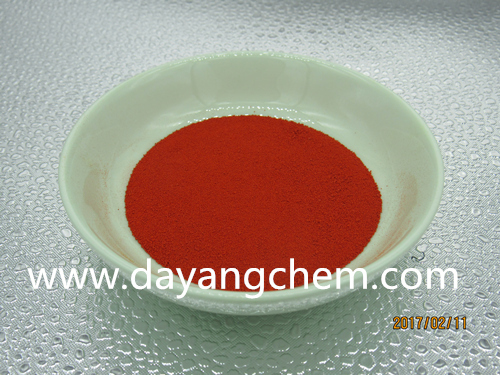 It is particularly applicable to high-speed continuous dyeing and continuous padding with automatic mixing owning to its fast speed of reduction.While it is also suitable for hidden color and suspension dyeing processes in deep-dyeing. 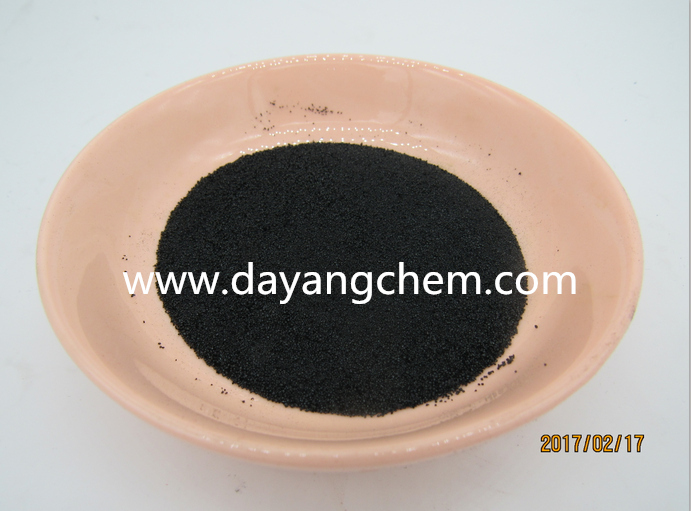 Vat dyes do not dissolve in water, while when reduced to be leuco salt by reducing agent under alkaline conditions, they can dissolve in water and get feature of immediacy with cellulose fibers, which is the way to achieve the purpose of dyeing. Then stable shade and good color fastness would come out via oxidation and soaping. 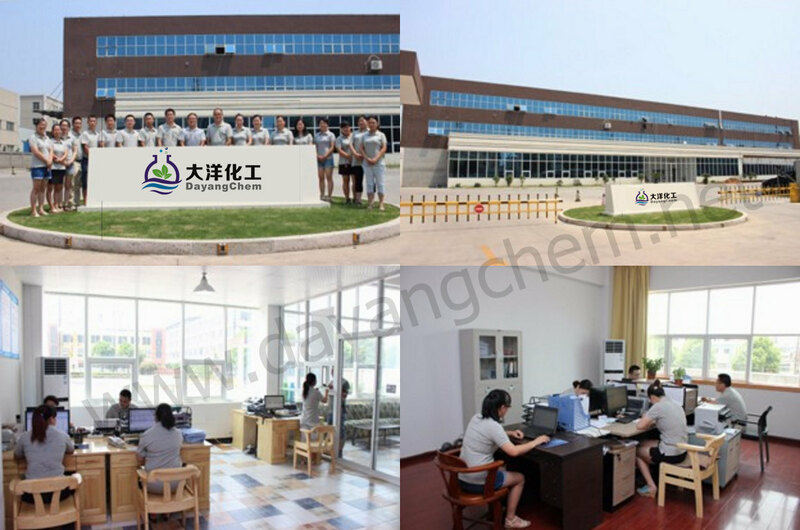 As a supplier have passed ISO, BV, REACH certification in China, World Chemical Co., Ltd. has more than 20 years producing experience of Dyes and Textile Auxiliaries. With professional workers and advanced equipment, we make sure that every step in the process is strict to the standard requirement. In the Lab, we set the standard for both raw matetials and finished goods. 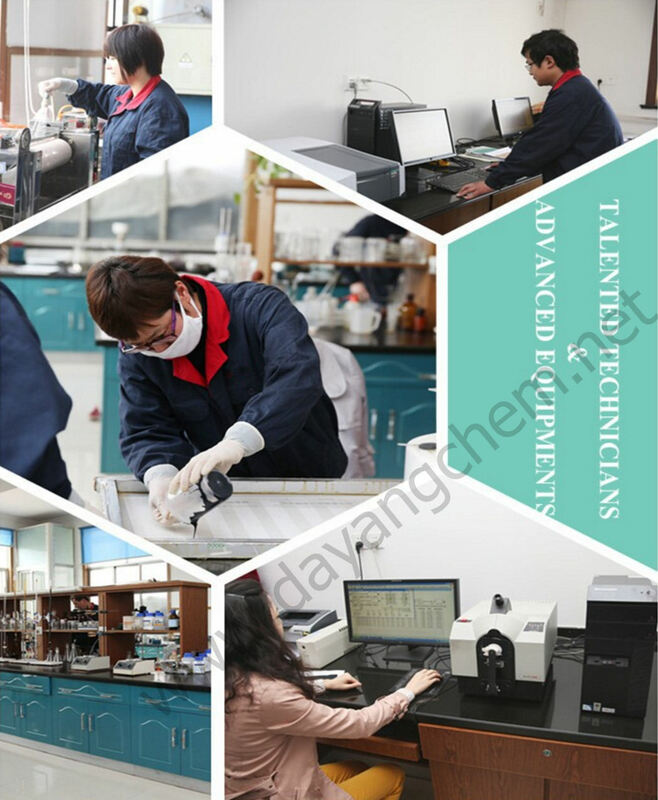 For each lot of raw materials coming into the producing process, our technicians in the lab test them under the help of advanced equipment like Liquid Chromatograph, Spectrophotometer, Datacolor and ect. Based on the standard, we keep the sources to be stable. All the results are marked down in the lab computer for revision. 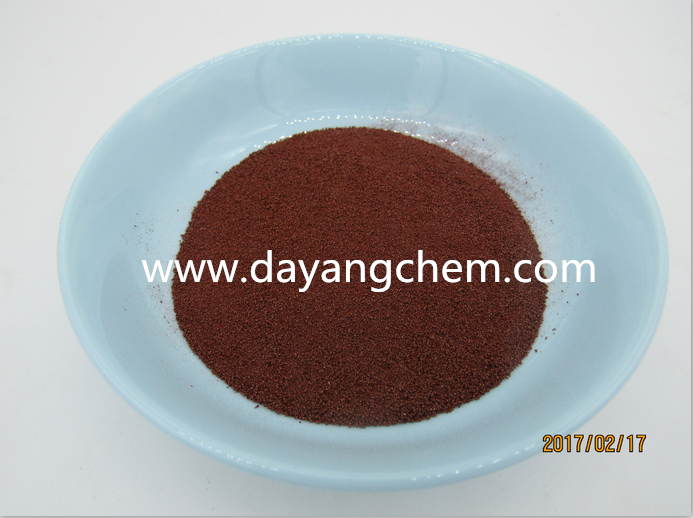 For finished goods coming out, we conduct at least three groups of comparative experiments to reduce the artificial error. 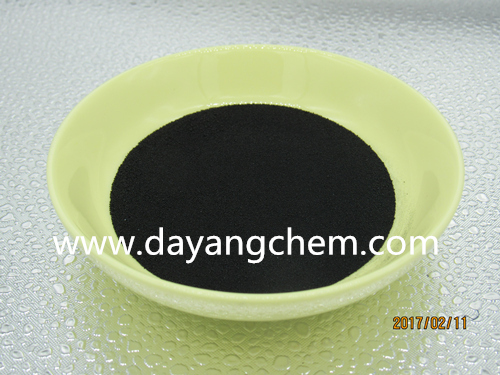 The difference between shipped goods and the comfirmed samples will be very small, even less than 1% under Datacolor machine. All we do is to maintain Superior Quality. We have cooperated with China Export and Credit Insurance Corporation (SINOSURE). This new financing program can provide you L/C payment of at sight ~30 days of Maximum USD 100000. 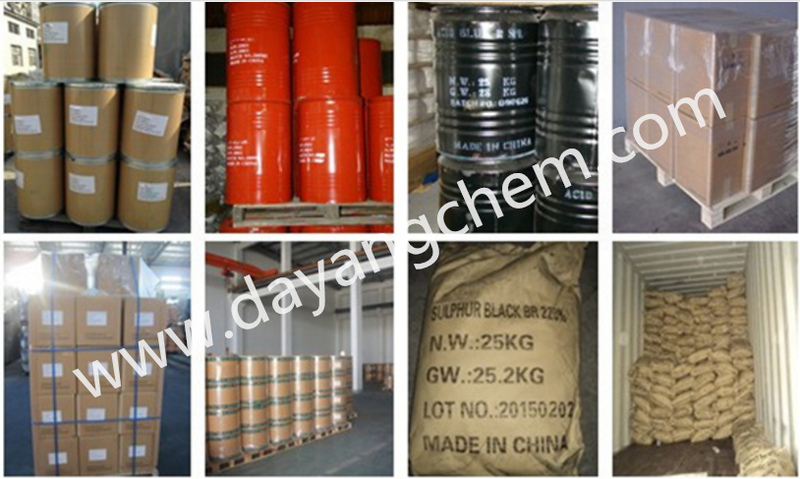 Xuzhou Dayang Chemical Co., Ltd is devoting ourselves to enhancing management system and quality contrlolling. The endeavor has won recognition from both terminal customers and govenrment. Now we have got certifications from most the authority in order to enter the International market. Answer: Yes, we are factory founded on 1992. Click the Website "Inquiry" or "Contact Us" And then send us message the product you interest in, you will get reply within 24 hours. For normal order , we accept payment by T/T,Cash,Western Union or L/C at sight . 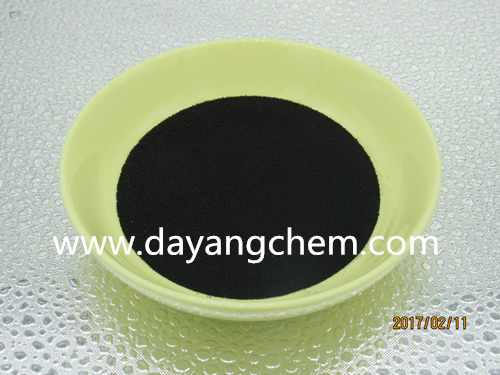 Copyright © 2019 xuzhou dayang chemical co.,ltd All Rights Reserved.